The word photography means "drawing with light." 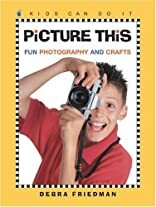 This book in the Kids Can Do It series allows kids to discover how lighting, angles and composition can bring the world into focus. 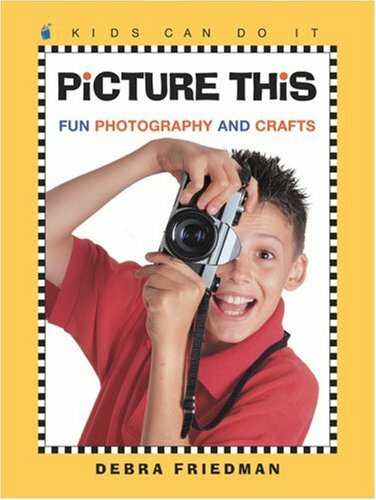 With fun photography projects, related craft ideas and a glossary, this book lets everyone get in the picture!